The special ultrasonic micro-vibrations of the original PIEZOSURGERY® technique cut bone and nothing else. No soft tissue is damaged, which allows you to work with a precision that facilitates not only surgery itself but reduces postoperative discomfort for your patients at the same time. Selective cuts protect any kind of soft tissue. Nerves, vessels and membranes will not be injured while cutting bone. Thus PIEZOSURGERY® offers maximum safety for surgeons and patients. PIEZOSURGERY® offers maximum intra-operative visibility. 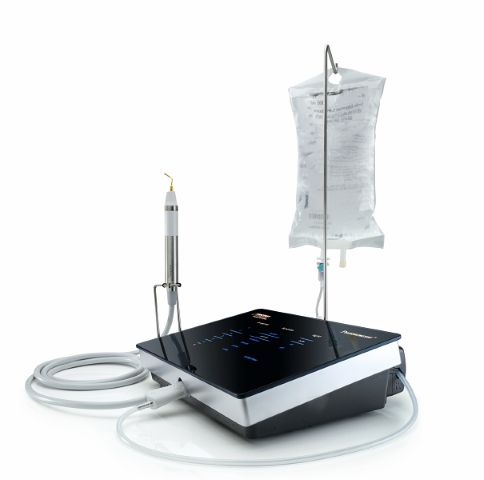 The cavitation effect of the ultrasonic movements leads to a blood-free surgical site.